Each year, 11th year students are offered the opportunity to apply for Extraordinary Ministers of Holy Communion. Applications are reviewed and accepted students are notified. According to Diocesan regulations, these candidates, together with candidates from other Catholic high schools, are required to attend the workshop given in the spring by the Office of Worship of our diocese. 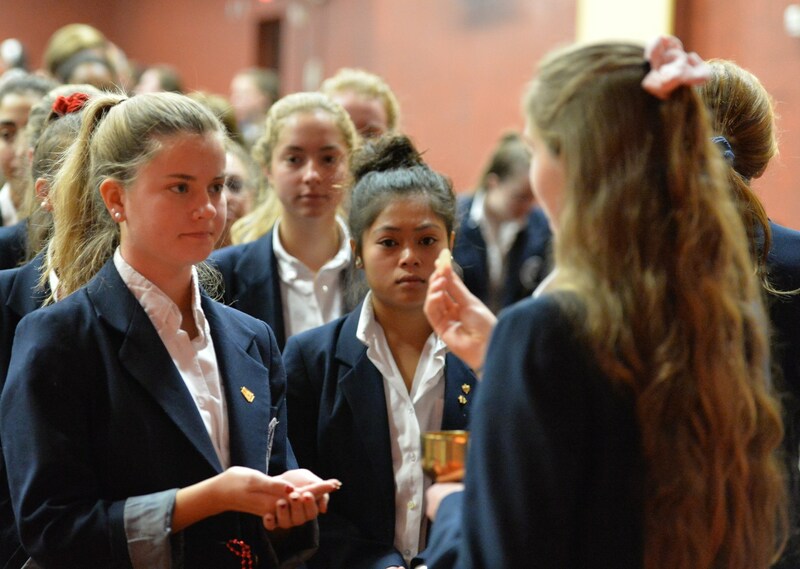 The candidates are then officially installed as ministers at the opening liturgy in September of the new school year. Students are encouraged to offer their service in this ministry to their own local parishes as there are limited opportunities to serve at school and subsequently, only a small number can be accepted for school service. 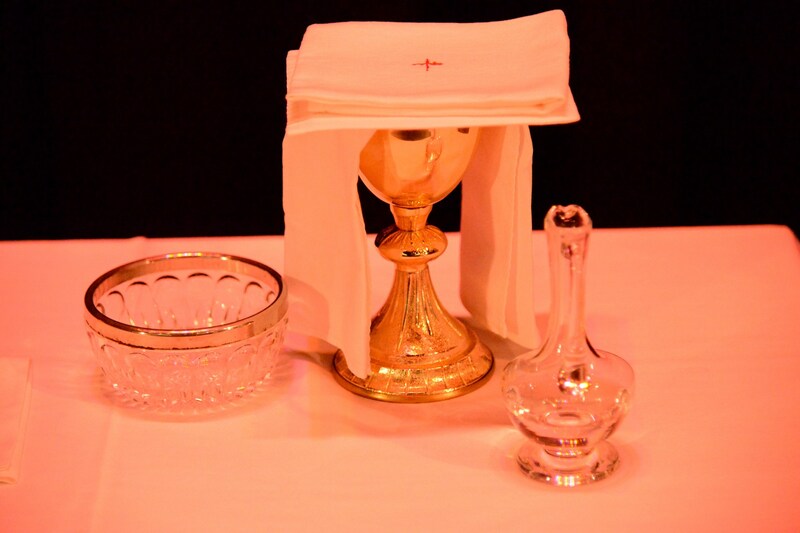 Review the requirements for Extraordinary Ministers of Holy Communion at SHA.